It's finally beginning to feel a lot like Christmas... the weather, that is! If you're in New York or LA, or anywhere sandwiched inbetween, the winter chill has set in... just a few months behind schedule! This season has been a tricky time for avid shoppers like myself. Splurging on an investment winter piece just doesn't seem right in mid-January, knowing that the spring season is just four months away. Yet, there's nothing worse than walking into your closet to find stale winter clothing and accessories-- after all, winter is one of the most fun seasons to dress for-- between layering, jewel tones, and textures, cold weather provides endless degrees of style opportunity (get it... degrees?! Ha.... haaa....). 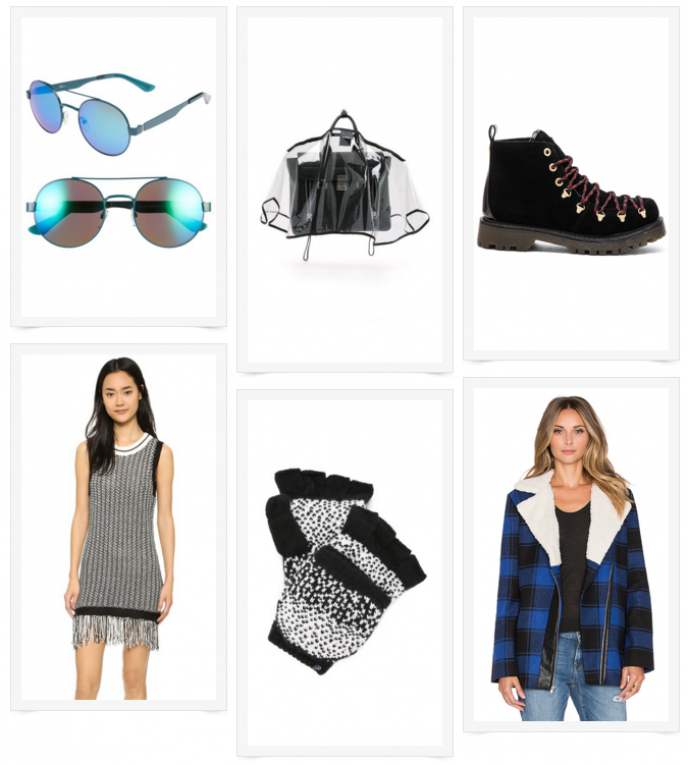 That being said, it's only fair that we allow ourselves a little wiggle room to shop this winter, so I put together my cold weather must-haves, all for under $100! 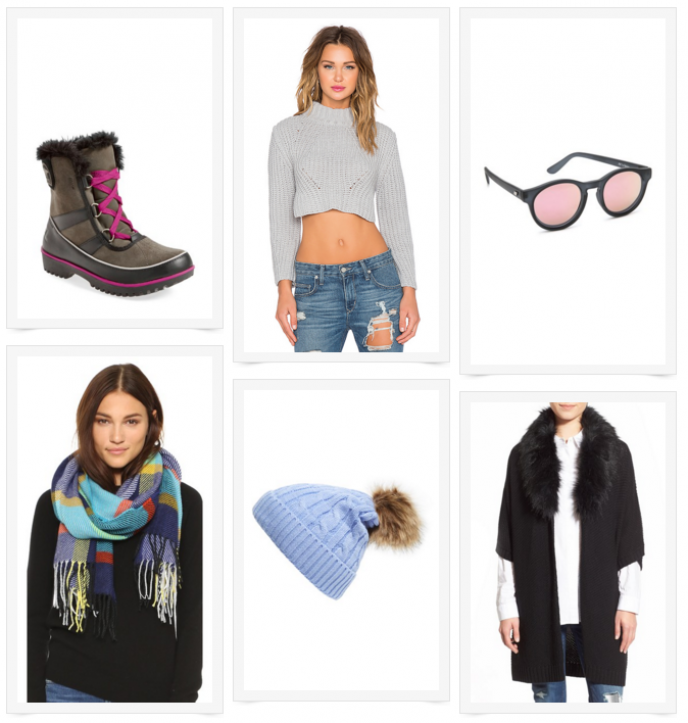 Guilt-free spending, while hitting all the high notes of winter style? I call that a chilling success story!!!!! !